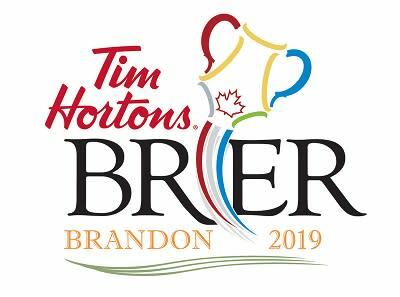 Brandon, MB (CKLQ) - Alberta's Kevin Koe rink moved to 5-0, atop Pool B at the 2019 Tim Horton's Brier in the afternoon draw Tuesday. Koe scored 2 in the ninth end to down B-C's Jim Cotter 9-5. Brad Gushue's Team Canada rink moved to 4-1 with an 8-7 win over New Brunswick. Ontario downed Nova Scotia 5-4, and the Northwest Territories beat Nunavut 9-4 in other games in Draw 10. Tonight, Manitoba's Mke McEwen rink takes its 3-2 record into Draw 11 tonight against A-pool leading Brad Jacobs of Northern Ontario at 7 p.m.